Born in El Salvador, Nov 3. Frankie fled to the United States with her family as a refugee. Raised for a short while in Dallas, TX, she has spent the majority of her life in New York city, where she has worked as a model since she was a teenager. Her travels around the world and her experiences in front of the camera would eventually lead her to discover her true passion— photography. 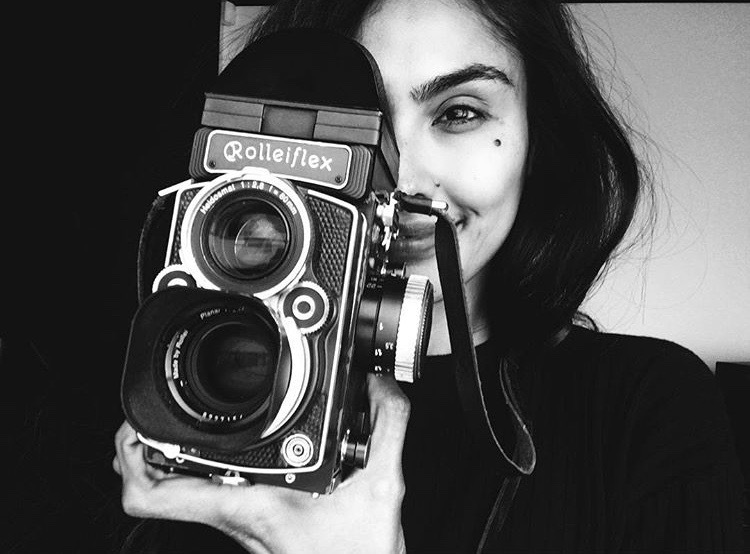 Studying under famed and accomplished photographers Mark Seliger & Michel Comte, Frankie has now shot and published projects for Vogue Italia, L’officiel, C-Heads Magazine, Galore, and more. Most recently, she produced Mark Seliger’s latest book On Christopher Street, published by Rizzoli. She now splits her time living and working in her beloved New York City and Los Angeles.